Lea here!! 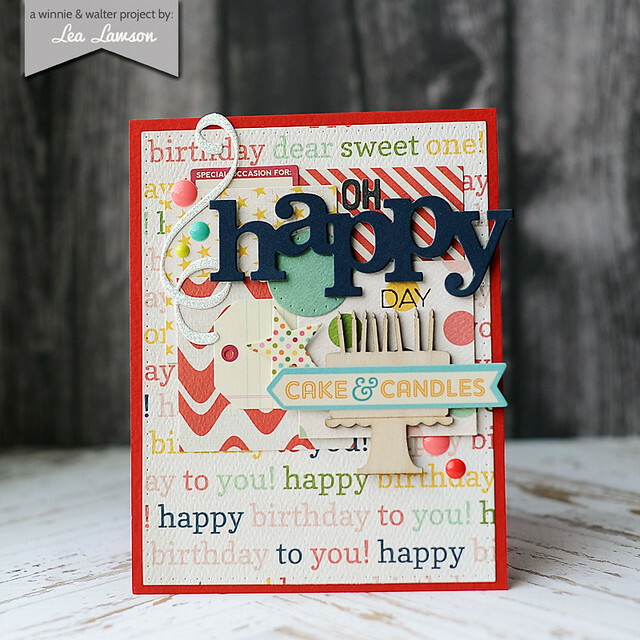 I am just loving all of the new dies that Winnie & Walter has recently released!! 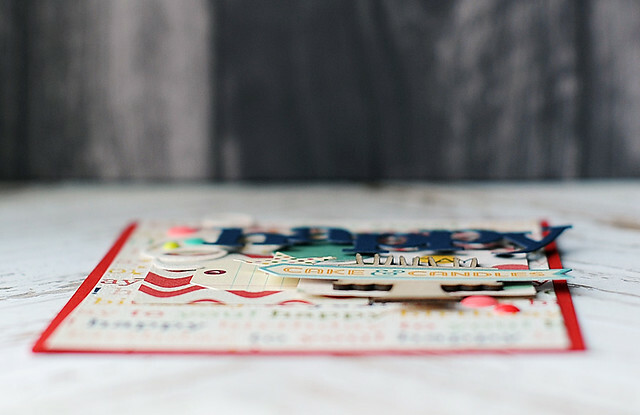 They are fun & festive....and perfect for birthdays!! Today I focused mostly on the dies, and just finished the sentiment with a little bit of stamping. I am a super product oriented crafter...so having all these different dies at my disposal is perfect for my style!! Fun, fresh and fabulous...such lovely details to gaze at and admire! You've showcased your W&W products marvelously; so much so that my wish list just doubled in length! Wow !! what a gorgeous card ! 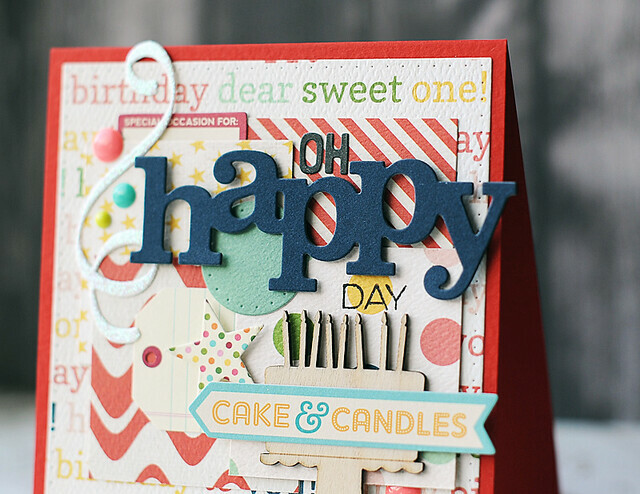 !Love the beautiful details and the fabulous use of dies !! WOW, what a fun card. Who wouldn't feel special on their day if they were to receive this? What a fun card Lea! I totally love all the fantastic patterns and textures this card has! LOVE your layered die cuts and dimension ... LOTS of HAPPY cutaways tempting me, calling me, no screaming out for me to buy them ALL!!! Loving all the layers! great card! Amazing card Lea! So much depth with all the interesting layers. Love this Lea!!! Fantastic layering!! So much awesomeness packed into one card!!! Loving the layers, the patterns, the colors that have all been combined to create something that really ROCKS!!! So fun! Love all the elements! Wow what a great visually stimulating card!